Water can cause catastrophic damage to homes and businesses and is one of the most common reasons why property owners file insurance claims. Water can seep through floors and ceilings, run down walls, damage foundations, ruin furniture and other belongings, and invite insects. Many of these problems can be prevented with routine maintenance and inspections. Water leaks often start out small and are overlooked or ignored because they don’t seem serious. This can gradually lead to mold and rot and can attract insects, such as termites and carpenter ants. A leak can also damage furnishings, office equipment, and other property, and might even make a home uninhabitable or a workplace unusable. Many leaks can be detected early if homeowners or business maintenance workers complete routine inspections. Dark spots and drips around water fixtures and stains on the ceiling are clear indicators of a leak. The roof should be inspected on a regular basis and after a significant storm. Missing or damaged shingles should be replaced to prevent water from seeping into the building. Air conditioners are also common sources of leaks and should be routinely inspected. 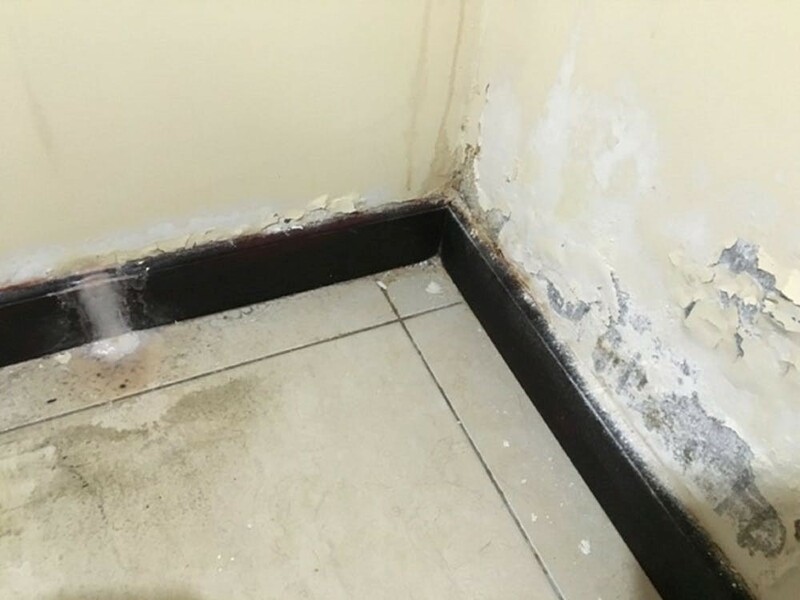 Poor drainage is another leading cause of water damage. Gutters need to be able to carry water away from the foundation to prevent leaks and cracks, but that can be impossible if they are clogged with leaves, pine needles, and other debris. Gutters should be cleaned twice a year to allow water to flow away from the building. The ground outside the house or business should also be sloped gradually so that water can run away from the structure. A sump pump can keep a basement from flooding during a storm, but many people find out too late that their sump pumps are broken or damaged and wind up with flooding that could have easily been prevented by inspection and maintenance. Check your sump pump or have it inspected by a professional and have any necessary repairs made so you will be ready when a storm strikes. Sensors can cause the water in a home or business to shut off if too much is flowing or if a leak is detected. They are a convenient way to prevent damage and are particularly useful if homeowners will be away on vacation or the business will be closed over the weekend. Homeowners or commercial property insurance can cover the costs of water damage if it occurs. Premiums can be high, but many companies offer policyholders discounts if they take steps to reduce the risk of water damage. Petruzelo Insurance can help you compare quotes from top insurers.